There are many awards programs in our region, but we felt the need for one focused entirely on the nonprofit sector. Each year, our partner organizations create thousands of events to enhance our humanity and improve our quality of life. They deserve recognition for their efforts! 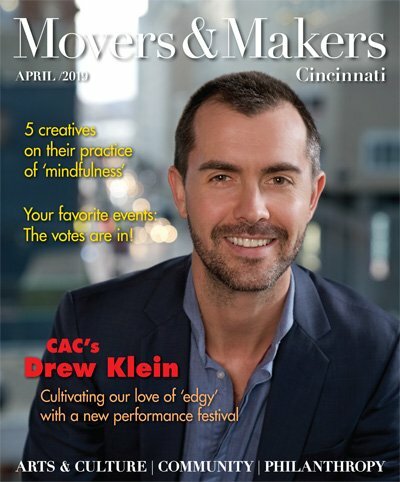 From Feb. 1-March 15, Movers & Makers readers and nonprofit supporters cast votes for events across 18 categories – arts & culture and philanthropy. One thing is clear: Supporters really rallied to back their favorites, voting early and voting often. We are proud to honor our readers’ favorite events of 2018! Crayons to Computers / Are You Smarter than a Fifth Grader? 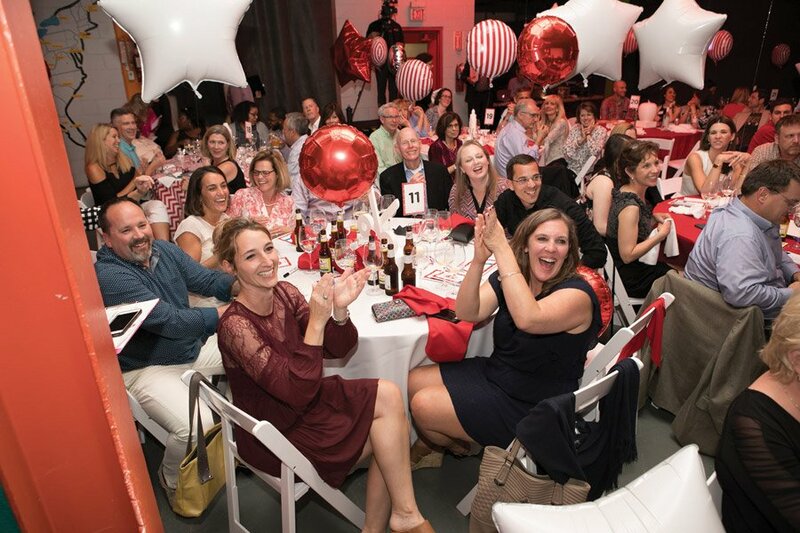 An education-themed evening of games, food and fun, where teams compete in a version of the TV program, “Are You Smarter than a Fifth Grader” tests contestants’ knowledge against local students, while raising money to level the playing field in the classroom. 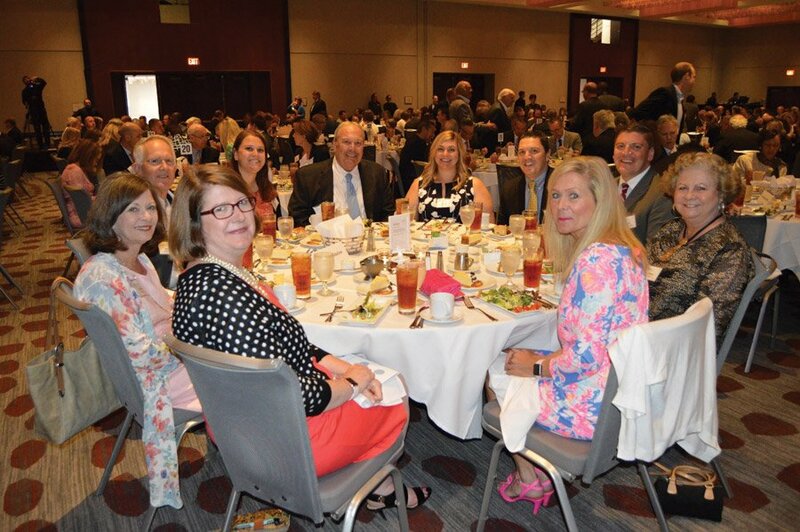 This luncheon celebrates fathers and supports Talbert House’s Fatherhood Project, which assists men in their efforts to become responsible, committed, and nurturing dads. The event recognizes two Fathers of the Year – one from the Fatherhood Project and one leader from the community. My Furry Valentine is committed to a world without pet shelter euthanasia. Since its inception in 2012, MFV has grown to become one of the largest animal adoption events in the country. 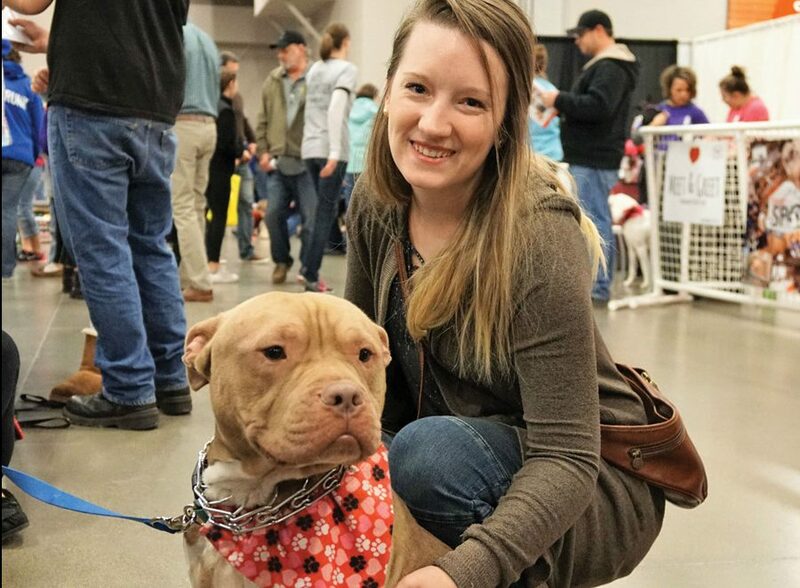 In February 2018 MFV recorded 966 adoptions and reached an exciting milestone of over 5,000 animals adopted. 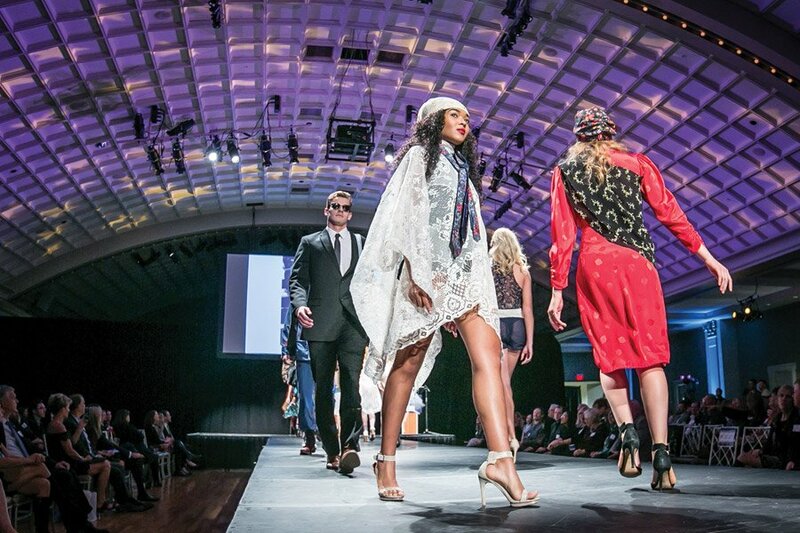 RetroFittings is a fashion show and fundraising event benefiting SVDP. Utilizing clothing found in SVDP thrift stores, University of Cincinnati DAAP students restyle and transform the items into runway fashion. RetroFittings also features an on-site boutique, as well as silent and live auctions. 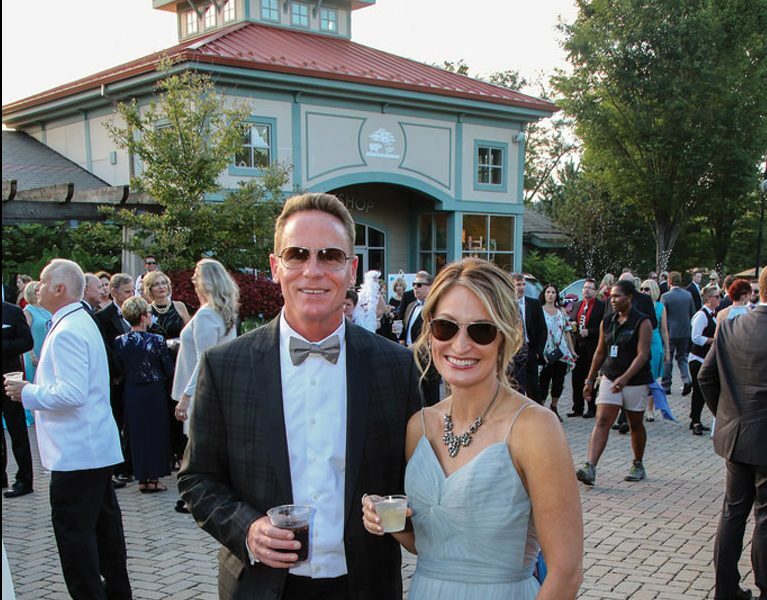 Zoofari is Cincinnati Zoo’s premier party with a purpose. Annually, Zoofari attracts more than 2,600 guests for a sensational evening including delightful libations, dinner-by-the-bite from over 70 remarkable restaurants, wild animal encounters, high-energy entertainment and dancing under the stars. 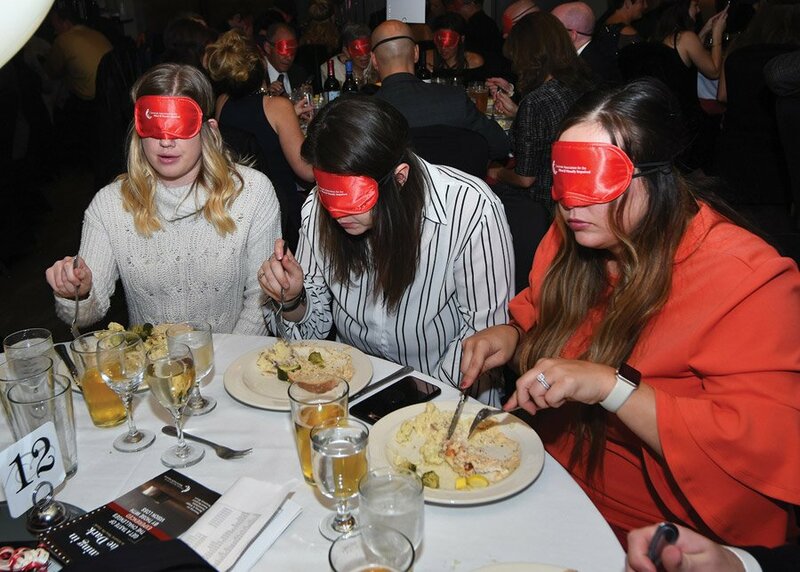 At this second annual event – the circus-themed “The Greatest Show on Earth” – 350-plus guests wore blindfolds while dining to illustrate the challenges of vision loss. Bengals’ alum Dave Lapham was honorary chairperson and Q102’s Jon Jon Curl and Natalie Jones were emcees. Rosemary H. Bloom received the Barney H. Kroger Humanitarian Award. 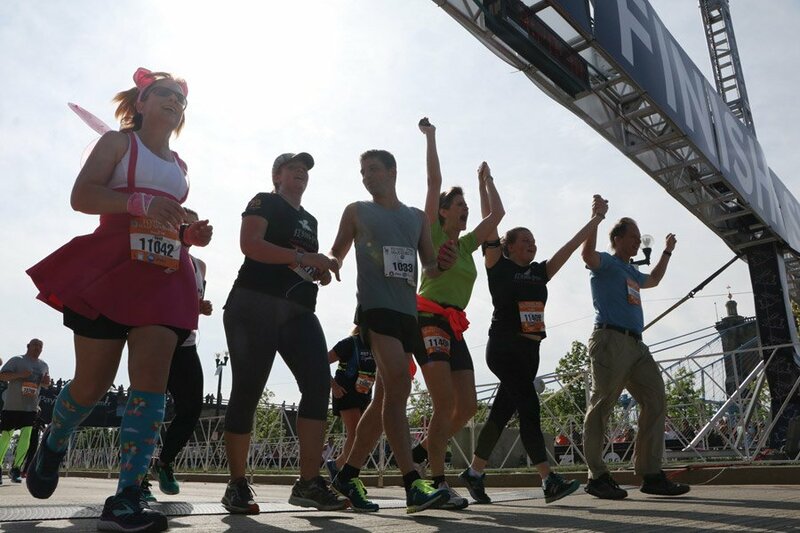 The Flying Pig Marathon, a premier national event open to athletes of all abilities, is dedicated to supporting local charities. The event is intended to inspire community celebration and reward the emotions of all participants, sponsors, volunteers and spectators. Hosted by the Talbert House Ambassador Board, each year this holiday party attracts over 200 young professionals to support Talbert House’s mental health, substance abuse, community corrections, welfare-to- work, and housing services. 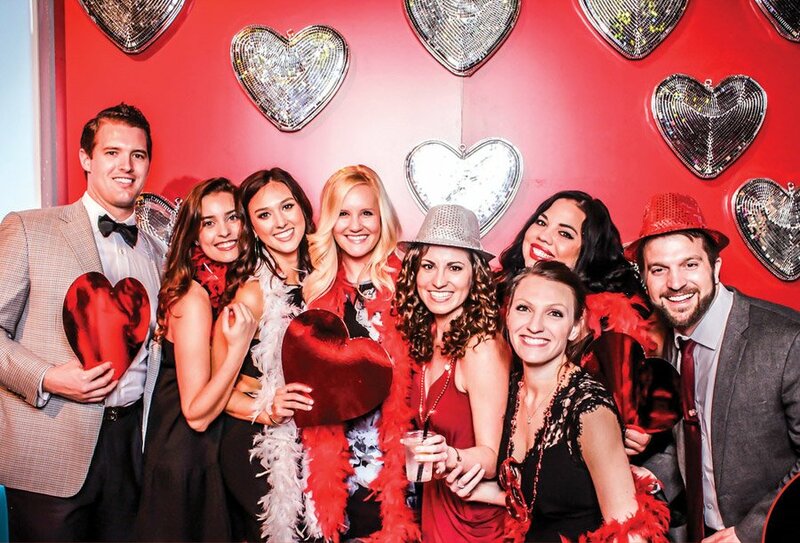 The Heart Ball YP After Party is the post-celebration following the formal Heart Ball program. 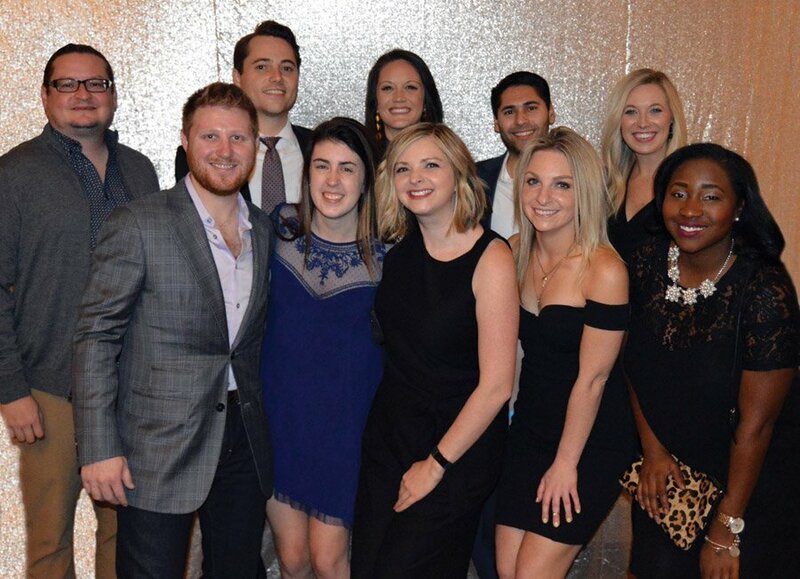 The After Party engages the support of a young professional committee that spearheads the planning, execution and fundraising for the event. 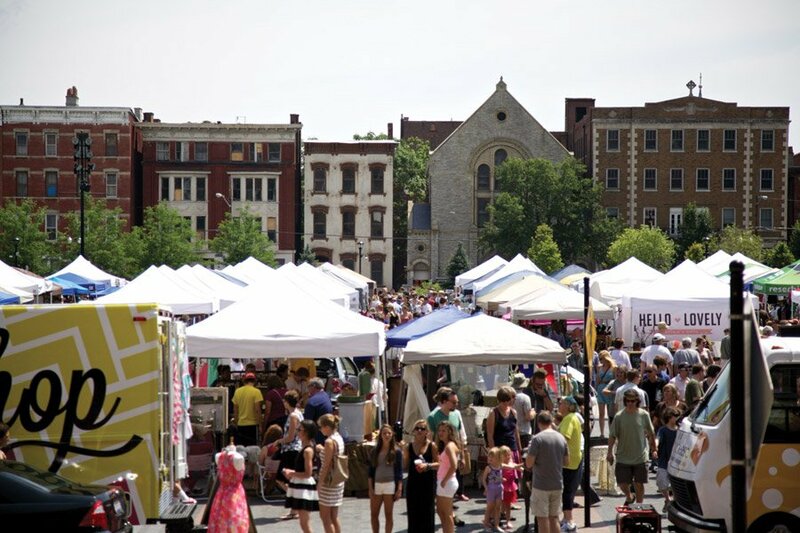 Cincinnati’s original curated, urban flea market takes place once a month from May through December. Since its inception in 2011, the Flea has hosted hundreds of local artisans and entrepreneurs selling a wide variety of goods. The Flea is a place to keep your dollars local, support small business and experience Cincinnati in a unique and engaging way. 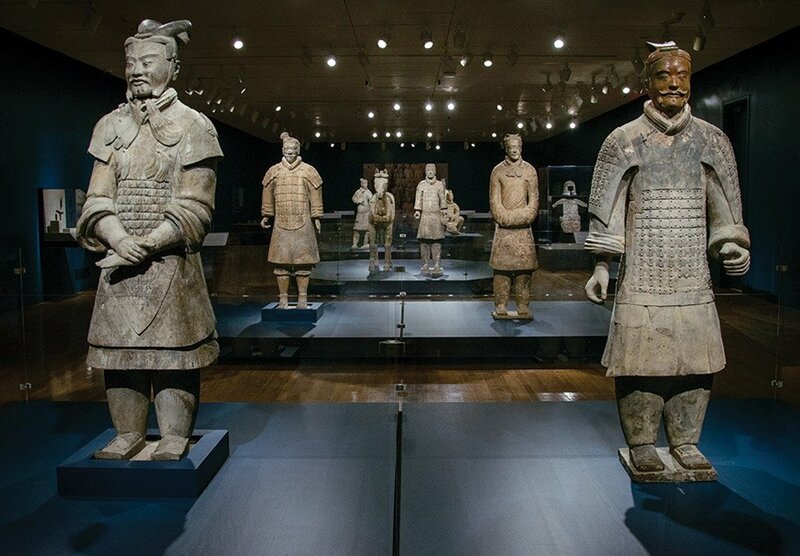 More than 90,000 visitors from across the country enjoyed terracotta figures of warriors, arms and armor, ritual bronze vessels, works in gold and silver, jade ornaments, precious jewelry, and ceramics, all drawn from the collection of art museums and archeological institutes in Shaanxi Province, China. 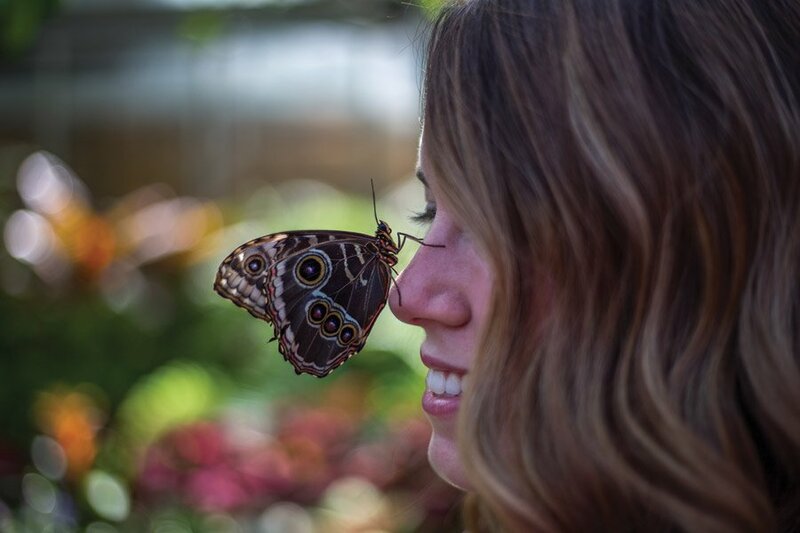 Each year, the public green house in Eden Park hosts a butterfly show. In 2018, Krohn’s 23rd show experienced record attendance and was one of the most creative displays in Cincinnati Parks’ history, brought to the through the collaboration of Parks staff, volunteers and generous donors. 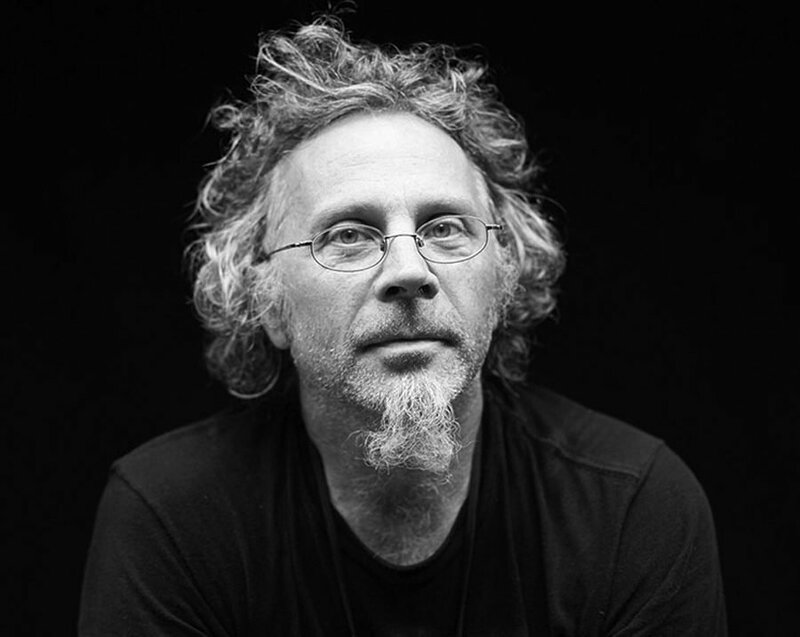 Photographer Michael Wilson’s exhibit was displayed last fall at the Main Library and 10 branches as part of FotoFocus 2018. 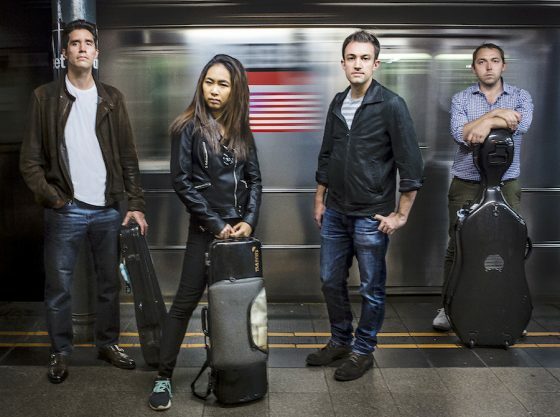 Wilson’s black-and-white portraits of random strangers were made in a portable studio set up in neighborhoods, in most cases outside library branches. 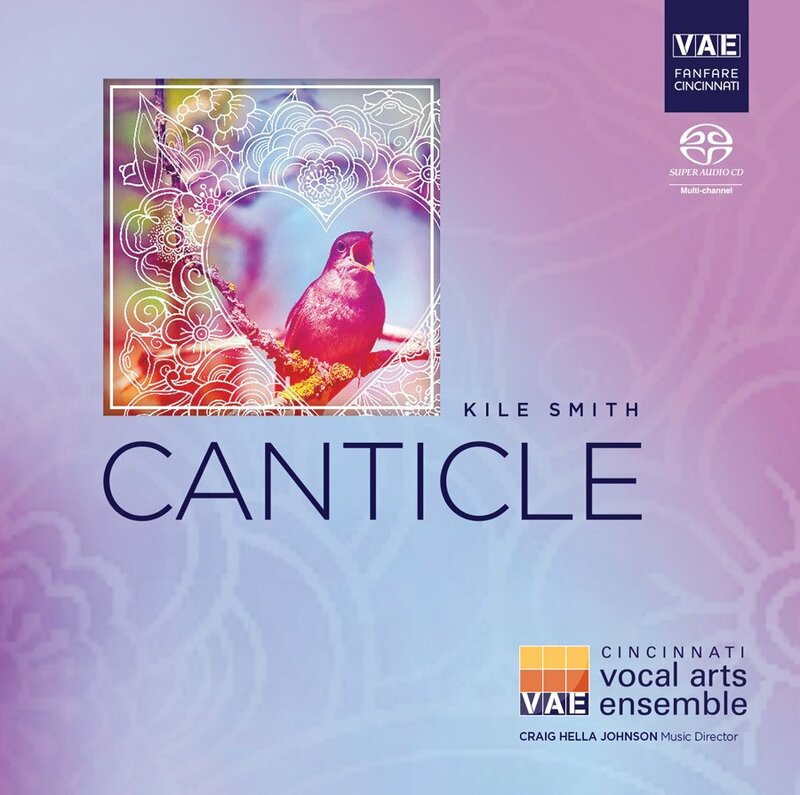 “Carmina Burana” was a musical tour de force matched by the passionate choreography of Nicolo Fonte, and the musical accompaniment of the May Festival Chorus, Cincinnati Symphony Orchestra and world-class vocal soloists. “Carmina Burana” is based on 11th-century secular, poetic texts by students and clergy, set to music by Carl Orff in 1936. Started in 2006, the Books by the Banks festival is a celebration of all things literary. 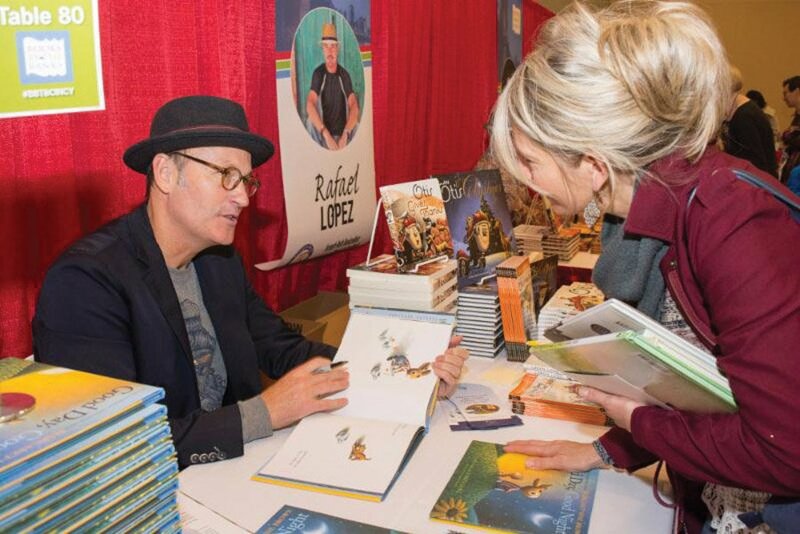 Besides more than 150 notable local, regional, and national authors talking and signing books, the festival offers writing and publishing talks, author panel sessions, a Kids’ Corner and a Teen Scene area. 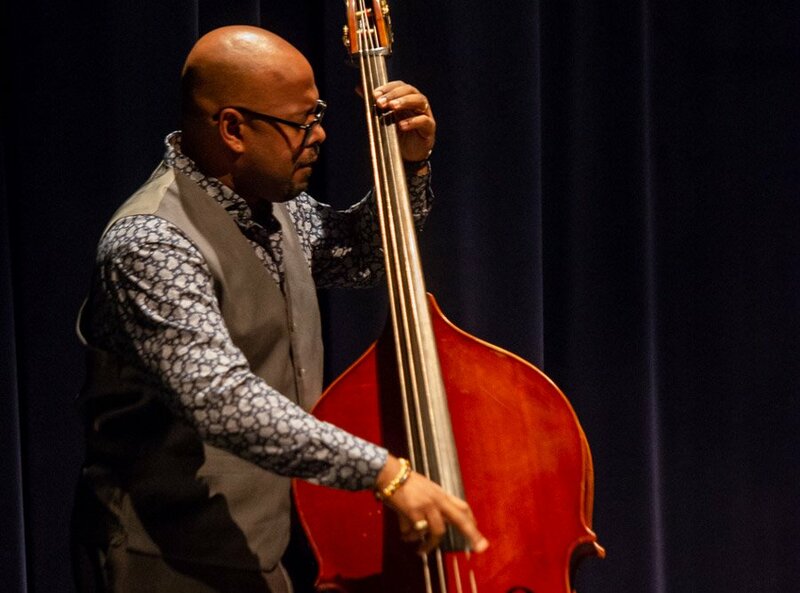 Six-time Grammy recipient Christian McBride, a master bassist who has appeared on over 300 records, returned to the Xavier Jazz Series with his latest quartet project, New Jawn, described lovingly by McBride as his “new joint.” The quartet included musicians Josh Evans, Nasheet Waits and Marcus Strickland. 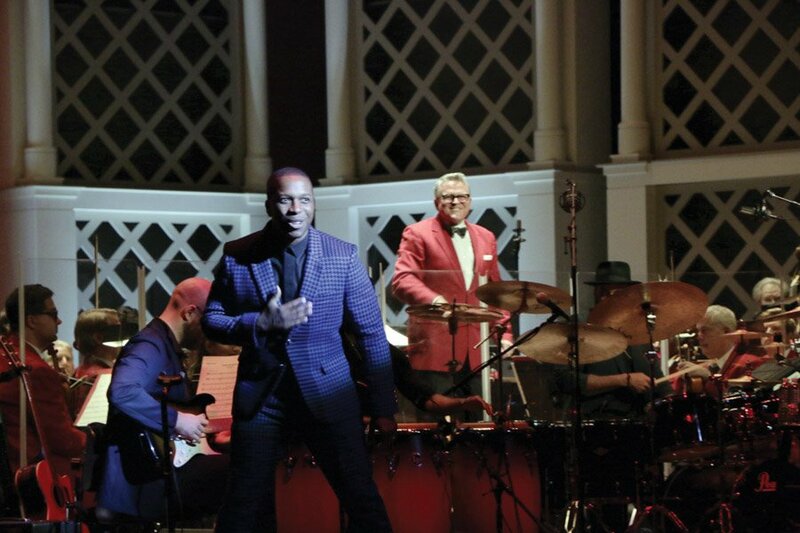 Star of the Broadway smash-hit Hamilton and winner of a 2016 Tony Award, Leslie Odom Jr. made his much-anticipated Cincinnati debut with the Pops and John Morris Russell. 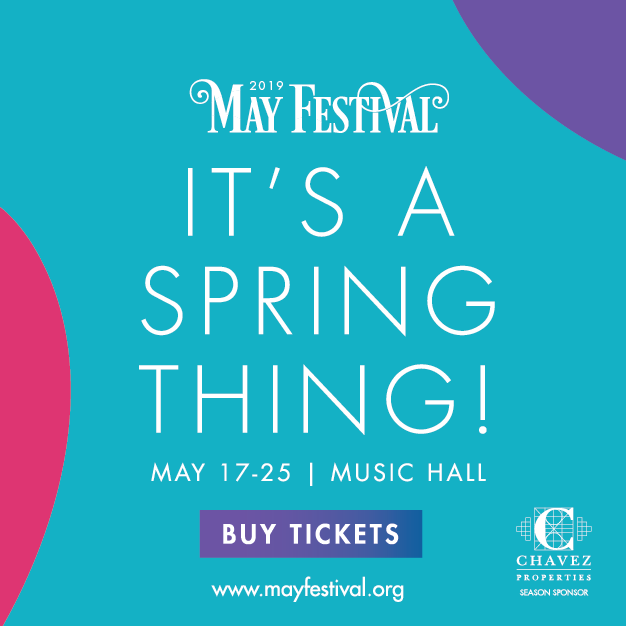 The concert combined Broadway hits and jazz classics, including songs from “Rent” and “Spring Awakening,” and a tribute to Nat King Cole. To celebrate its return to Music Hall following a $143 million renovation, Cincinnati Opera presented the U.S. premiere of “Another Brick in the Wall,” an opera based on Pink Floyd’s legendary album “The Wall.” It was the company’s highest-grossing production ever. 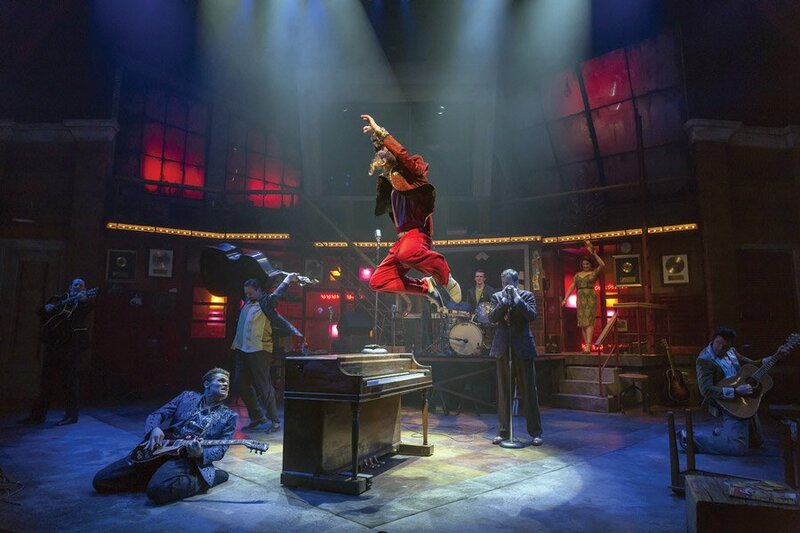 This Tony Award-winning musical brings you inside the recording studio to relive the evening of Dec. 4, 1956. In an extraordinary twist of fate, Johnny Cash, Jerry Lee Lewis, Carl Perkins and Elvis Presley find themselves together at Sun Records in Memphis for what would be one of the greatest jam sessions in history.